Days with Grey is a participant in the Amazon Services LLC Associates Program, an affiliate advertising program. As an Amazon Associate, I earn from qualifying purchases. Read more about these links in my disclosure policy. Traveling as a family can be tricky. How much gear is too much, and which essentials are needed so the suitcase will zip with ease? What is it that helps spring break with young children go just a little smoother? Which bags help store all the the things? 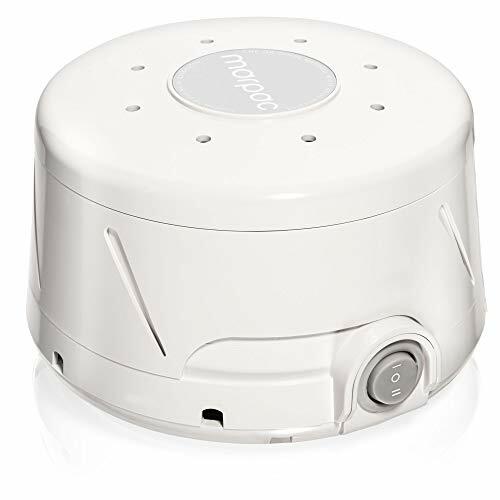 And which item helps your baby sleep a little better as they share a room with the entire family. Now you know, I’ve got you. I am going to compile this list with not only things you need for spring break, but items that will last all summer long. Items that your kids can use again and again, and gear you can pass down to family members when your children outgrow them. It would be crazy town to think you need this entire list! Consider which items help your travel plans go a little smoother. Finding the right gear is everything and I want to make sure you buy one thing once rather than buying dozens in search of finding the holy grail. RELATED: Curious how we keep busy? Check out our Breakfast Invitations. A new way to start your day with hot coffee and creative kids. Let’s begin with sleep. Without it, vacation is just no fun. I am a mom that needs a full night’s rest in order to conquer the following day. Now I know that is unlikely in another city, so I come prepared. 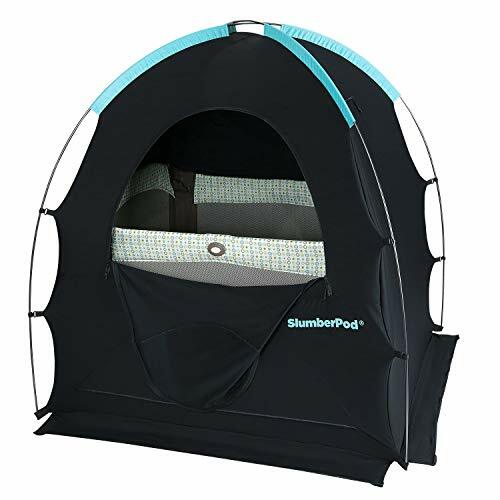 The past couple weeks, I have several friends asking me to borrow this SlumberPod. It’s lightweight, folds up nicely, and blocks out most of the light. I would suggest keeping the front window open as your child sleeps. This worked really well for us last summer on our beach trip. We had a family of five all in the same room with Florida sunlight beaming in the windows. I have yet to stay in a beach house with blackout curtains, so this did the trick. 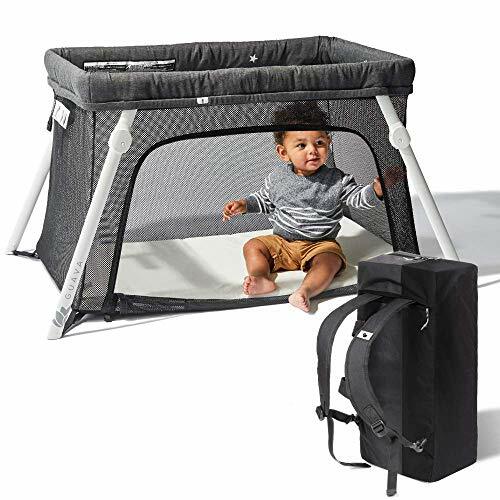 Here is a great portable crib option that folds up and travels well. 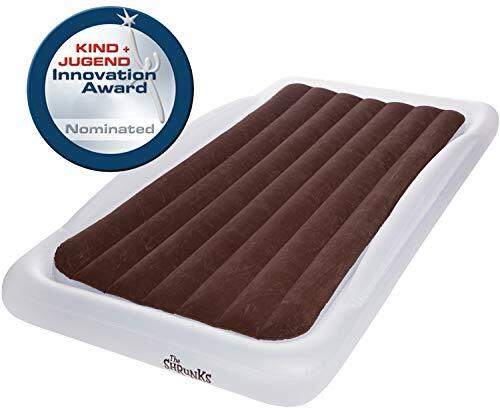 Pair this with the SlumberPod for a good nights rest. It’s quick setup and stores in a backpack. This mattress worked well for my older boys. Actually, who am I kidding? Vacation means we all had an opportunity to sleep on it. Slip a twin sheet over the top and it is good to go. For us, we have a peanut allergy so it is easiest to bring our own sleep gear for peace of mind. The five of us were also sharing a room so this worked well to help everyone have a place to rest. We use this brand at home and love it. It is not a travel size, but packs up well in a suitcase. Again, this helps when the windows are blaring with sunshine at bedtime. When we travel, we pack most of our own food and gear. Here are some of our favorite items for eating on the go. RELATED: How we pack food for a road trip with a peanut allergy. 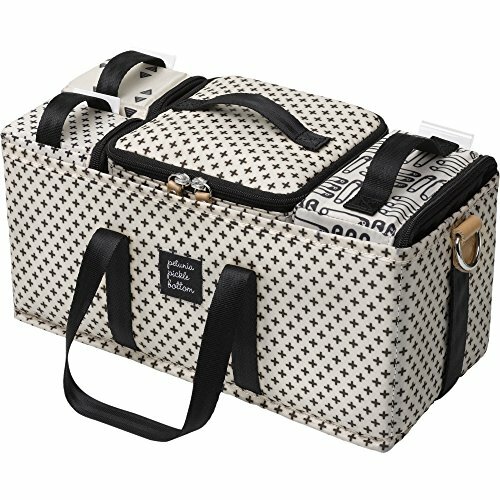 Whether it is packing for a long road trip, or packing for the pool this caddy will help you keep everyone’s snacks and supplies organized. 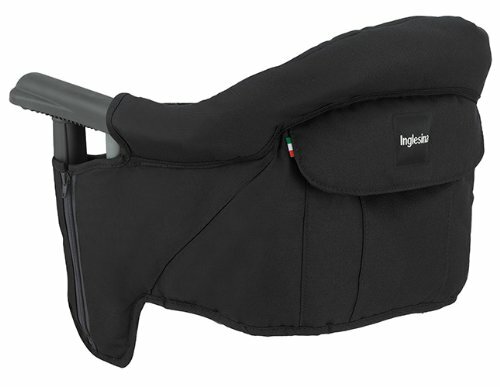 This high chair folds up like a camping chair and fits in the backseat or trunk of your car. 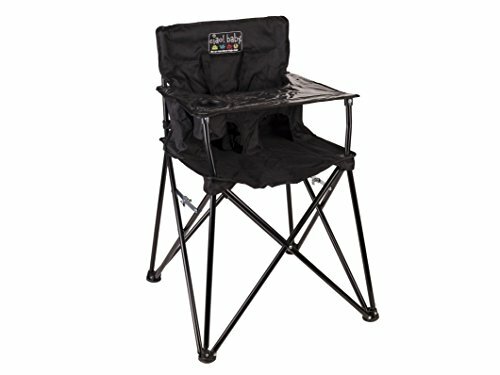 This is a sturdy chair to bring with you to a vacation rental house. Slides on with ease, and children typically feel comfortable sitting in it. If you followed me last summer, you know this play yard was my ultimate accessory. I used it at the pool along with the beach. Read more about this here. You can pretty much place this play yard anywhere to catch your breath. 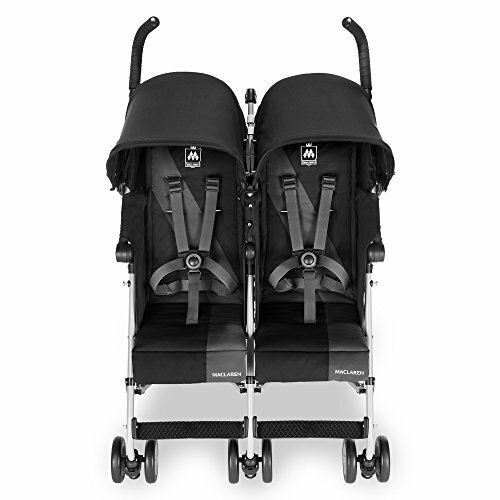 This stroller acts like an umbrella stroller, yet it is well designed to help with comfort and folding. It does not fit in the overhead compartment on airplanes, but will check at the gate. No more dumping into an endless pit. 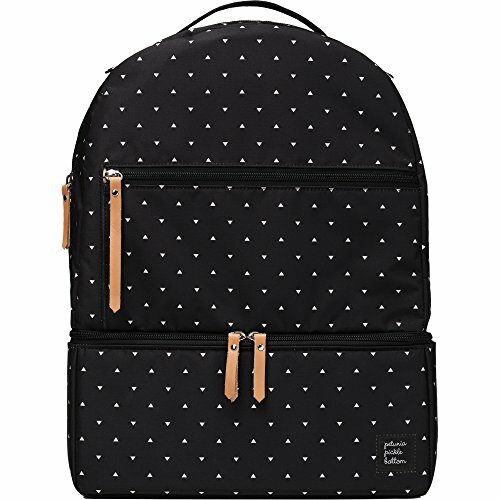 This backpack will help keep everything organized for you to find what you need as you are in a new city. These sweet travel bags are sold in our shop! They are used to store the activity cards and we also use them to take toys on the go. 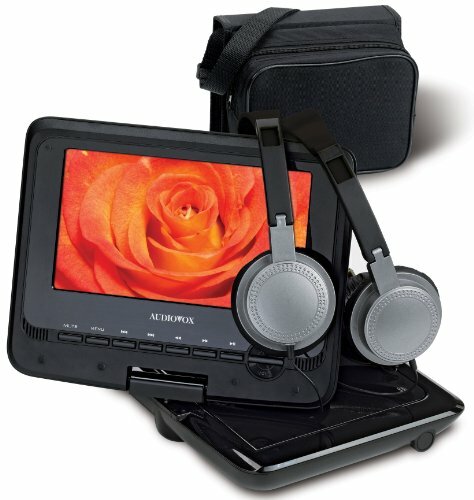 We don’t have DVD players in our car, so for road trips we plug these in and fire them up! It’s endless fun of movies that we don’t typically make time for at home. The boys think this is such a treat. I think of it like eating doughnuts for breakfast on vacation. It’s vacation. We can hit restart once we return because a 7 hour road trips call for movies. Truth is, I first saw this on Lucie’s List. 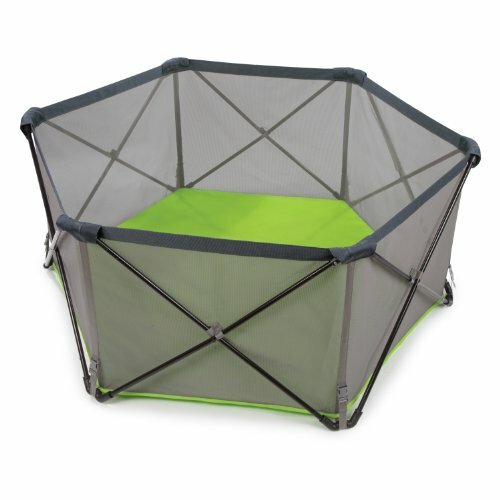 It is now on my Amazon wish list for our next family flight. Have small children staying in a rental home or grandmas? 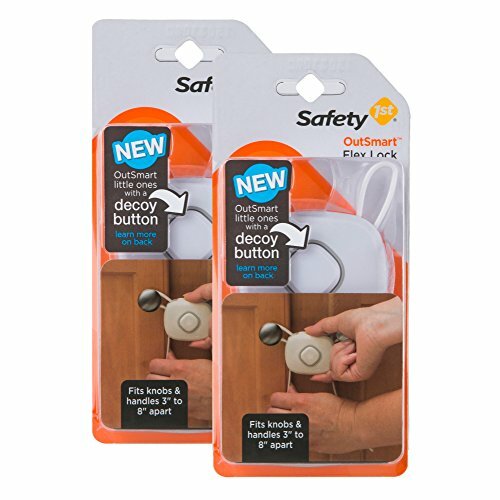 Toss these safety locks in your bag to protect your children from chemical cabinets that may be within reach. 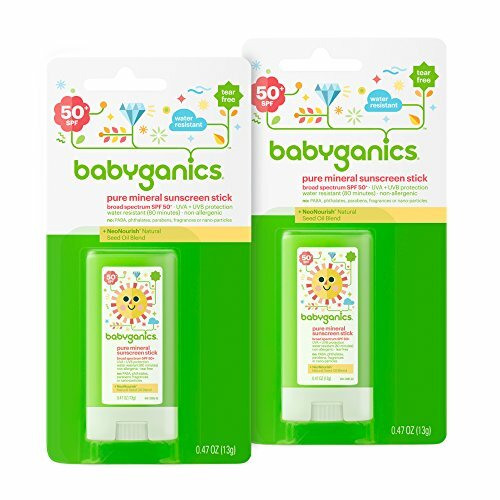 These sticks make it easy to apply, and won’t spill in your carry on. Now that’s a HUGE win! 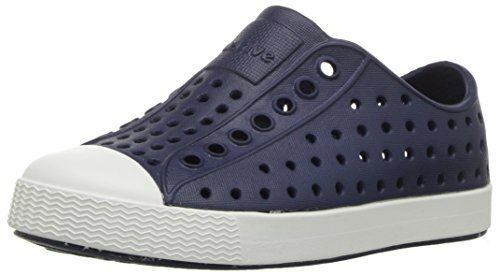 These shoes are perfect for summer and travel. They slip on and off easily and are comfortable for kids. We make sure we have these on our spring/summer trips. Once we arrive, we have a couple staple items that also fit into our suitcase. Almost every trip we take includes these three suggestions. 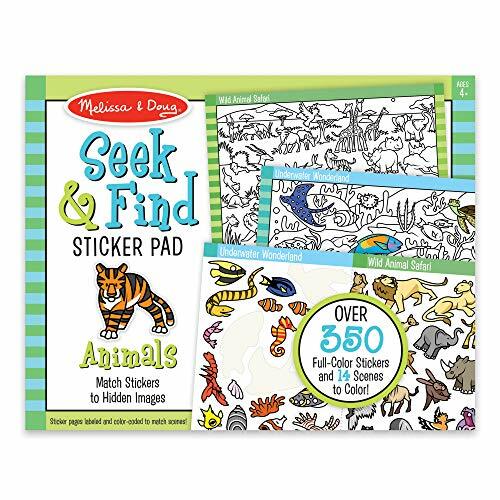 These are some of my favorite activity books by Melissa and Doug. Rather than hand over the entire book, I carefully tear out one illustration with the matching stickers at a time. I tape down the illustration to a tabletop to secure it steady. 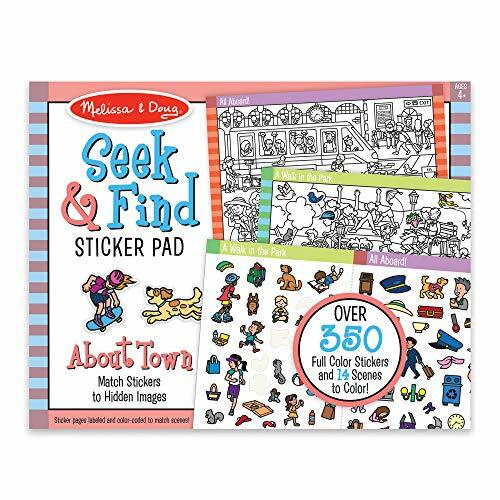 We love this Seek and Find! 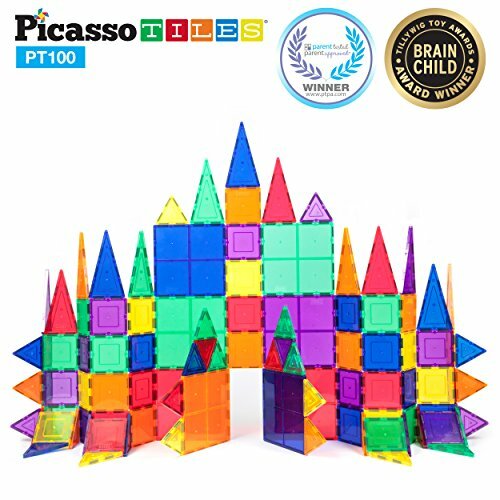 Anytime we are taking a road trip, we also grab our collection of Picasso Tiles.. My kids do not play with them in the car ride, but we do use them after we reach our destination. This makes a great break from TV during the down time. 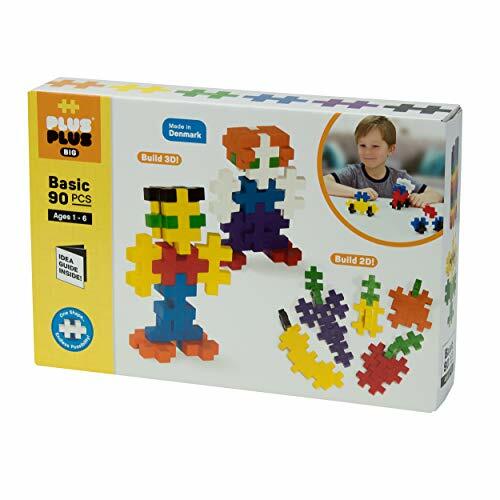 We also love our Plus Plus BIG manipulatives. These fit great in the travel bags shown in our shop. New activities in your inbox every Monday and Wednesday at 7am EST. Have a favorite travel item? Share with us in the comments.